Fundraising for your meaningful travel experience can be difficult. It can be hard to think of what to say in your campaign or how to ask family and friends to donate to your experience. 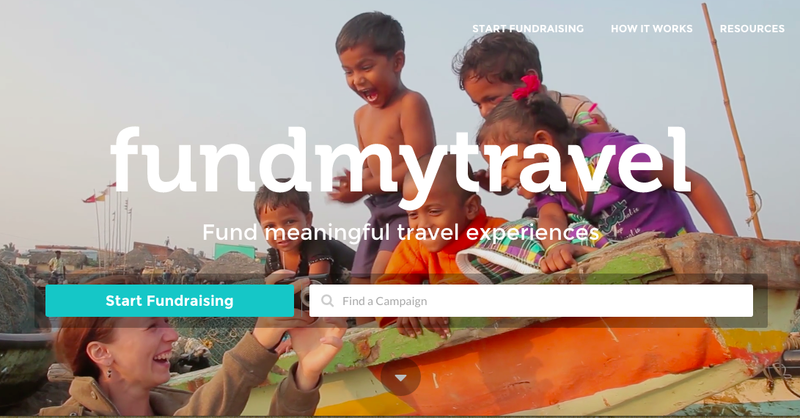 Luckily, FundMyTravel has provided some amazing ways to get others excited about your campaign! With the tips below on how to fully utilize FundMyTravel’s resources, you’ll be on your way to your first donation in no time! 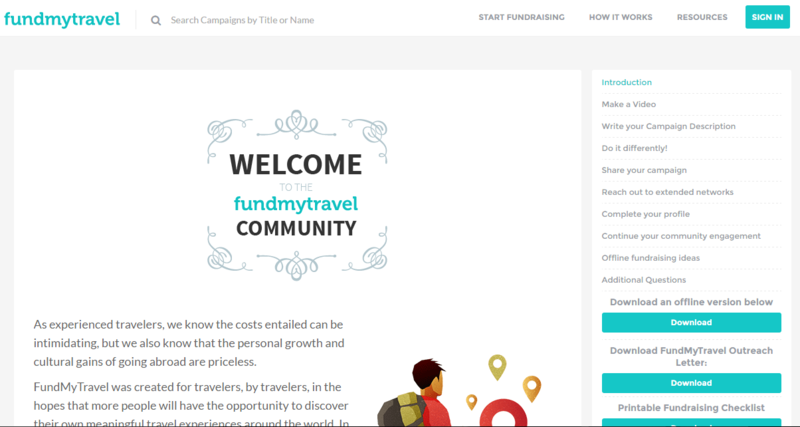 On the FundMyTravel website, the team provides excellent tips and tricks to get your campaign started. 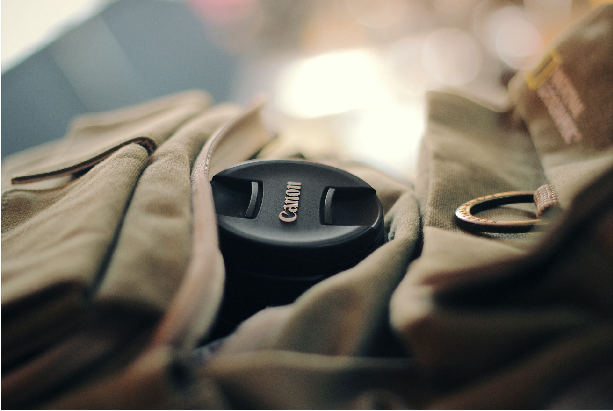 From advice on creating a video where you dress up for the climate or environment you will be in, to writing a positive campaign description, there are fantastic, easy tips to incorporate into your campaign. In the toolkit you can also download a printable fundraising checklist, a FundMyTravel outreach letter, and an offline version of the toolkit. Click here to check out the toolkit! Traveling has a different meaning for different people. Some do it for pure leisure; lying on a beach looking at the sunset while being served cocktails. Others do it to break the monotony of life. Some look for perspective, and some to quench innate curiosity. However, researchers have concluded that for whatever reason you pack your bags and travel, it alters your life, more or less. Leisure travelers are likely to have a relationship that is more intimate with their partners. 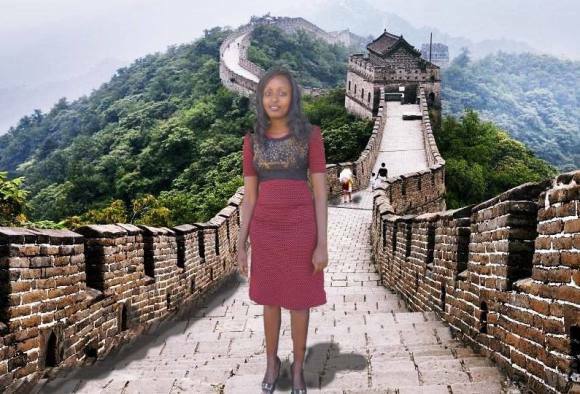 Students with international travel experience are twice as likely to complete college degree as compared to their peers who have no travel experience. They also earn higher incomes, nearly over 40% more. Traveling makes workers more productive, and less stressed and burned out. They are more likely to have higher morale. Therefore, travel can be a healing touch that we all need in our daily stressful life. However, wherewithal, we all know, has been a limiting factor for our travel plans to be executed. Sydney doesn’t really stand out as the cheapest destination in the world. If you want to truly have some fun there, you won’t get far with just some change in your pockets. On the other hand, it is quite possible that you can save some money here and there, just enough to have more than a decent time without spending way too much. 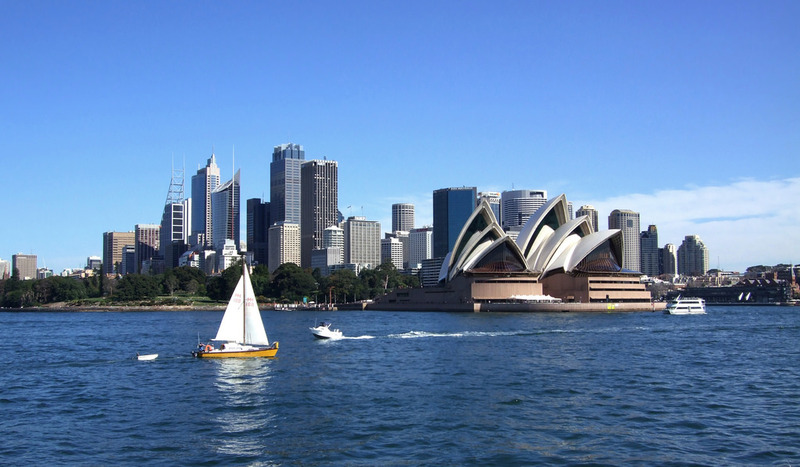 It is not necessary to spend a fortune to have a good time in Sydney, especially because a lot of awesome activities, great weather and beaches are everywhere around you. Here is how to save up and still get the most of your Sydney experience. If you’re just looking for a way to go from point A to point B, you will be glad to know that the Sydney transportation system is really good. Also, Uber is all over Sydney, so you can use that, as well. However, once you get to the center, you should definitely walk. There are free walk tours organized with a guide every morning at 10.30 am and later in the evening at 6.00 pm. The evening tour is all about The Rocks.